So you want to create a website, huh? Worry not, it’s damn easy. The geeky part involved in creating a website is a thing of the past. 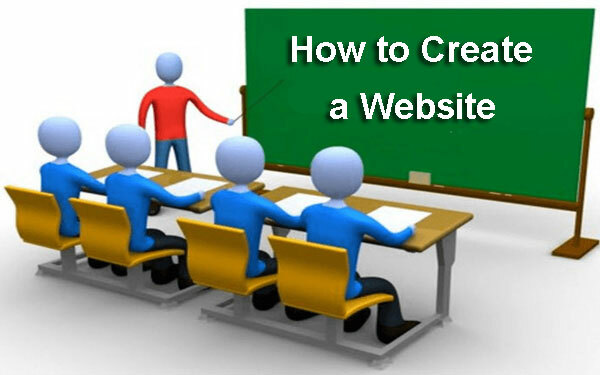 Our easy to understand guide will take you through the simple steps of website creation. Just go through it and you’ll be done in less than an hour. So, are you game for it? Let’s get started! Now let’s look at each of these steps in little more detail. Domain name is nothing but the name of your website. There are lots of internet domain registrars where you can sign up for a domain name. It should not cost you more than $15. Once you’ve registered a domain name, you’ll now need a server to host your website. This is where the web hosting service provider comes in. 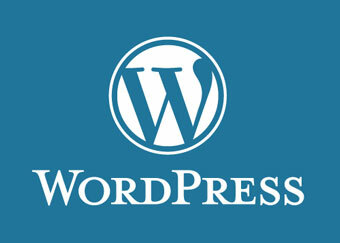 For a basic website, you should be able to find a good web host for $5 to $10 per month. Here are some of the best web hosting providers. When you buy a web hosting account, you’ll get the server details on which your website will be hosted. Your web hosting provider will send you something called as Domain Name Server (DNS), or simply, name servers. Once you have these details with you, go back to your domain registrar and login to your account. Configure your domain name by entering your DNS or name server details. This, in simple terms, is pointing your domain to your server. After you are done, it usually takes some time for the name servers to propagate (resolve) throughout the world. Time taken for this is usually few hours; and usually happens within 24 hours; but in no case should take more than 72 hours. Your website is already set up. And you can see it by visiting your site URL. But since you haven’t added any content yet, it will throw up a blank page. For easy management of your website (adding, editing, modifying content and media files) through a user friendly interface, all you need to do is install a content management system (CMS) to your web hosting account. Here are top 3 free or open source CMS for you. You can customize and configure your website by signing in to your CMS. A good CMS should be able to provide you with all-in-one solution – right from design to content to handling media files.